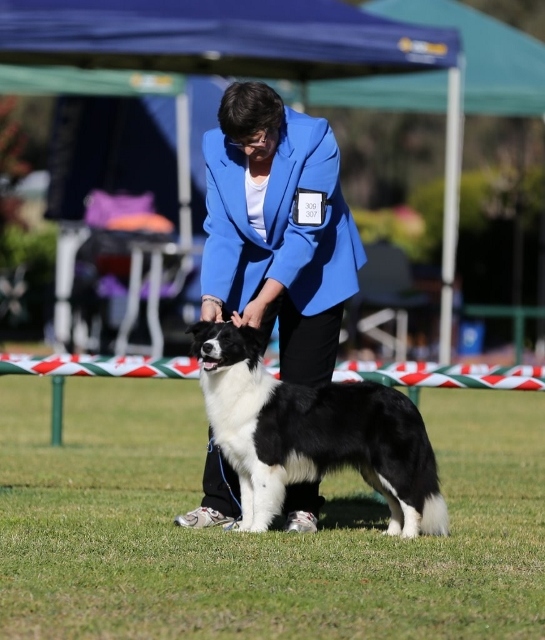 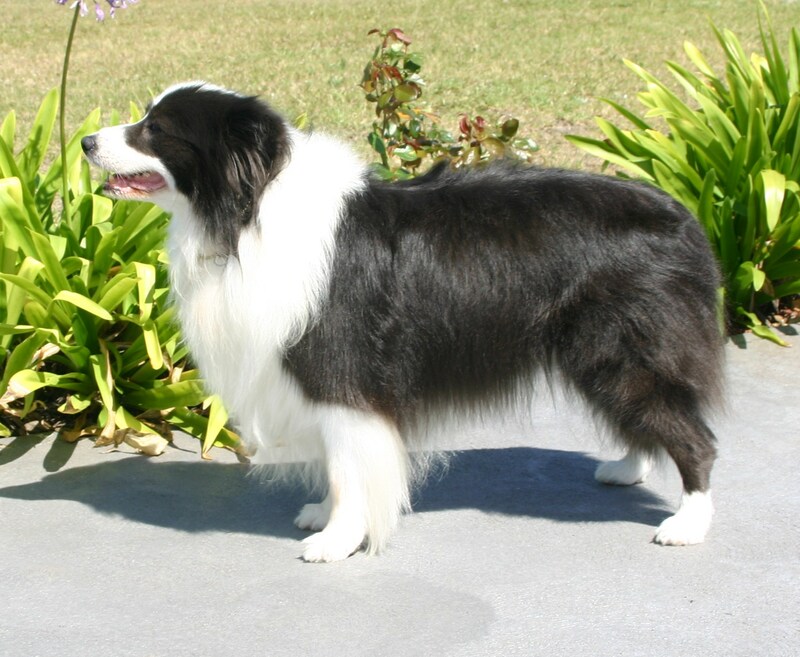 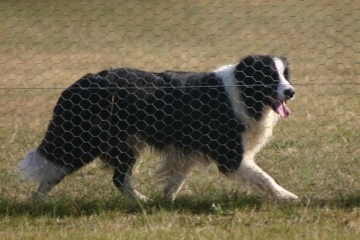 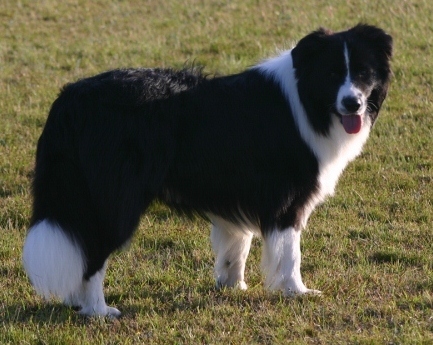 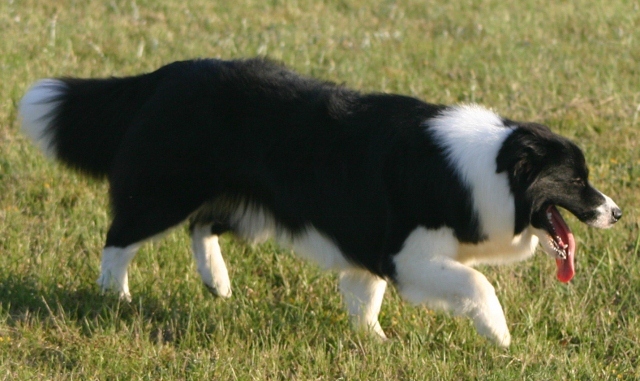 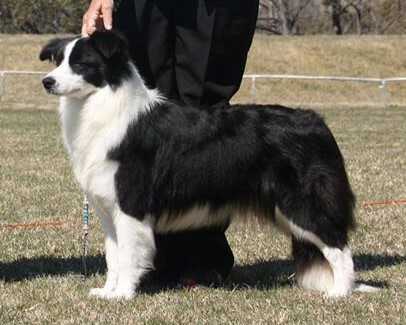 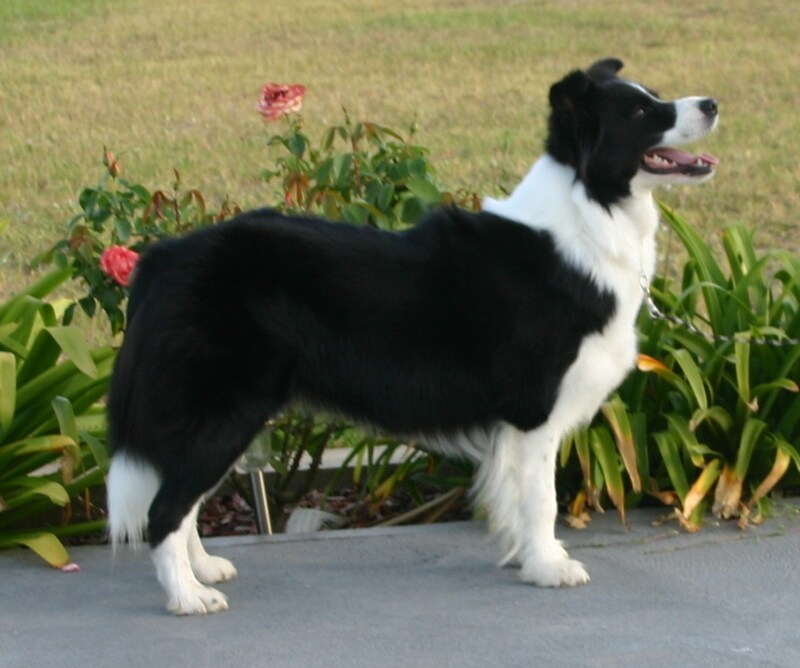 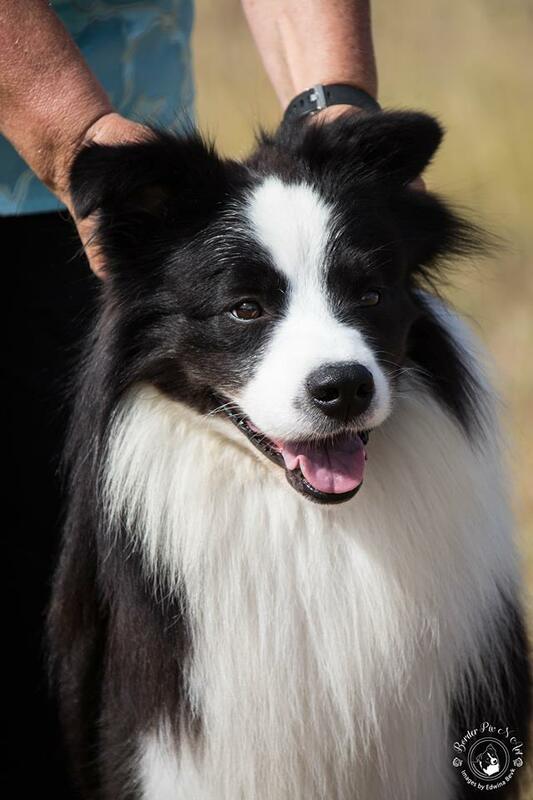 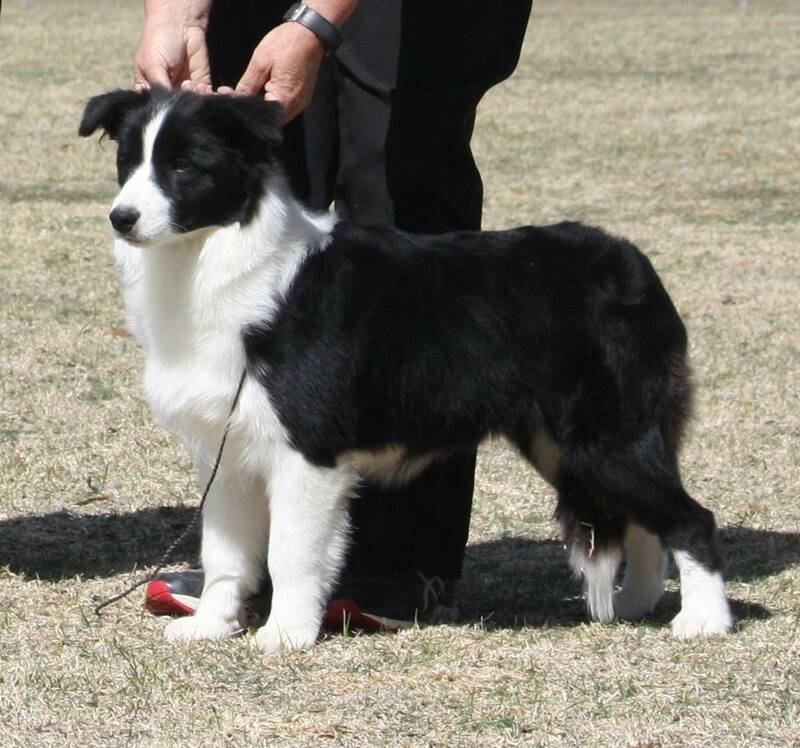 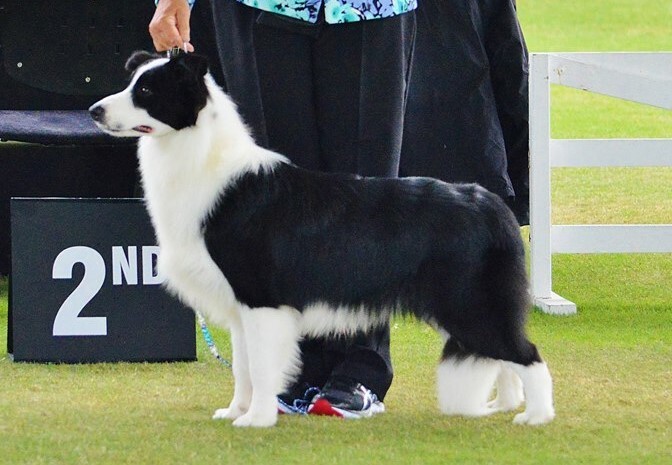 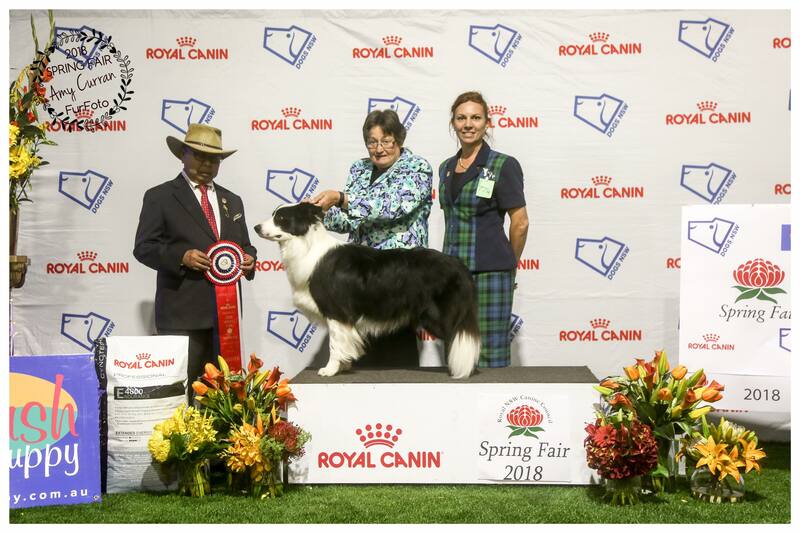 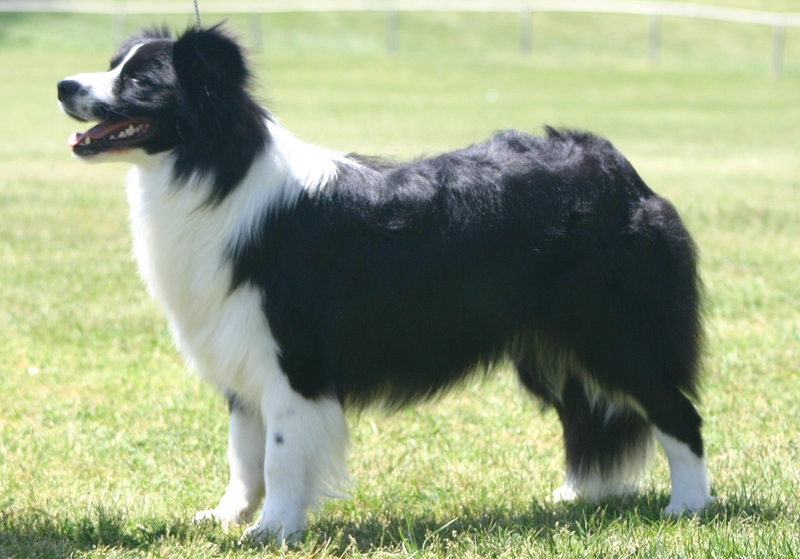 Welcome to Langtry Border Collies. 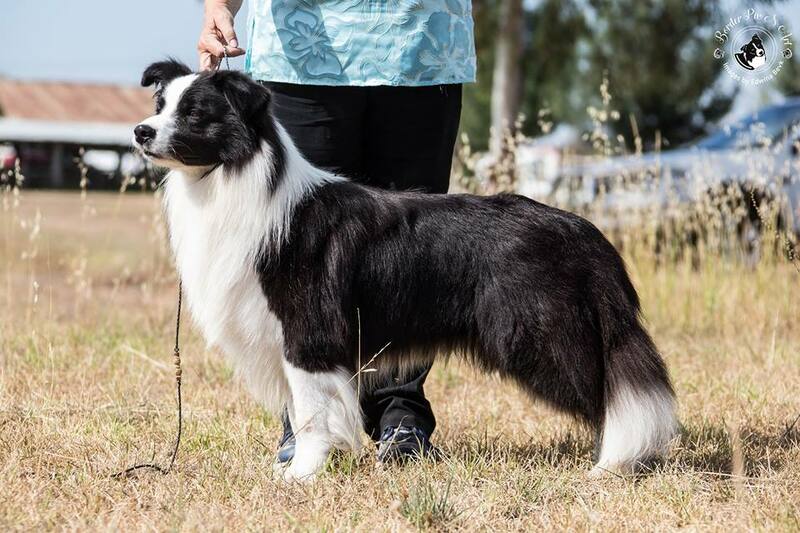 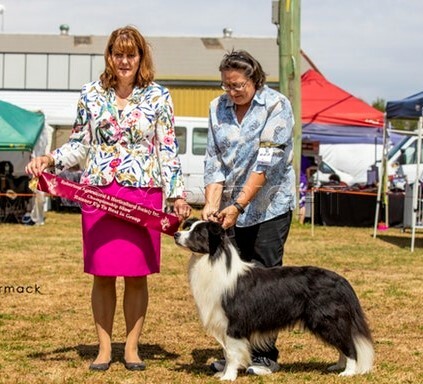 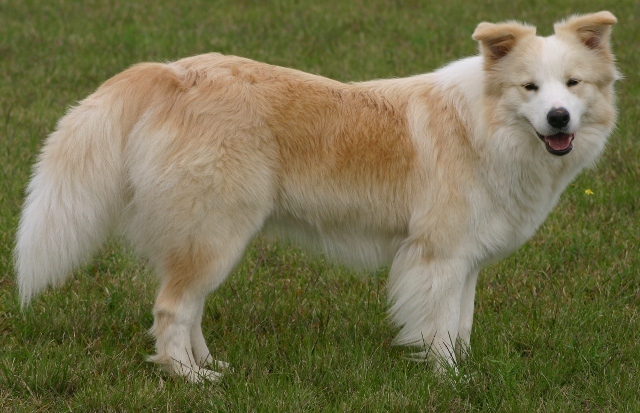 Aus Neut CH Langtry Royal King Regins, Aust Ch Auldbrig Lillie Langtry. 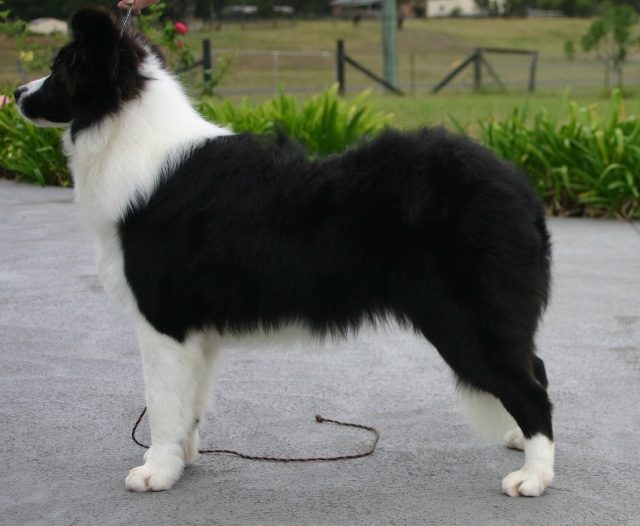 Please call us if you have any enquires.